The Fleche Wallonne and Liege-Bastogne-Liege have presented their courses for 2019. The men's and women's races will be held on the 24th and the 28th of April. The Fleche Wallone will have its usual finish on the Mur de Huy after a 195.5-kilometre course. 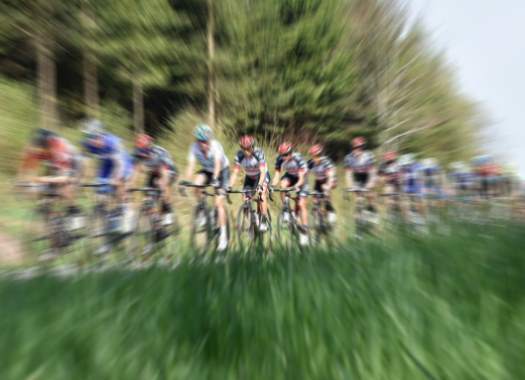 The 22nd edition of La Fleche Wallonne Feminine is set to start for the first time from the city centre of Huy, will be 118.5-kilometres long, will feature two ascents of the Cote d'Ereffe, the Cote de Cherave before the grand final at the top of the Mur de Huy. Liege-Bastogne-Liege will be 256 kilometres long and will have its most difficult points in the second part of the race, with nine climbs in the last 100 kilometres. The third edition of Liege-Bastogne-Liege Femmes will feature a 138.5-kilometre route and will arrive for the first time inside Liege in a new finish. The men's races also announced the wildcards for their 2019 editions.